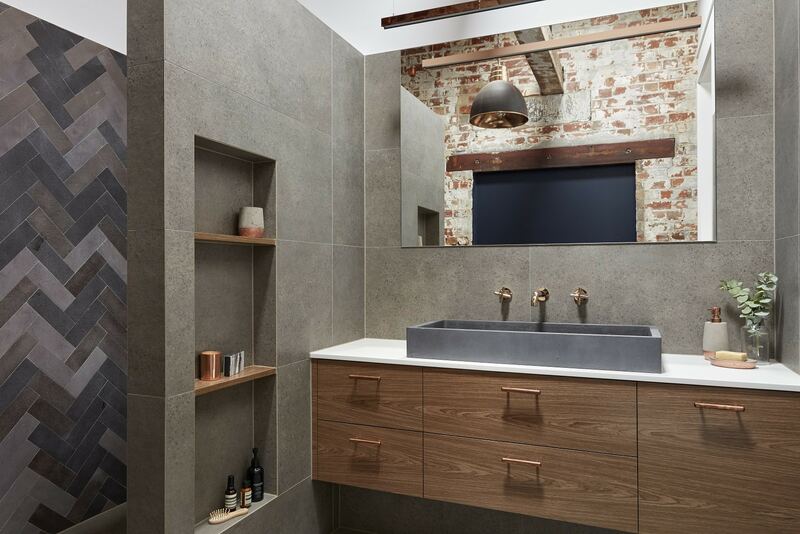 About this project: This sleek industrial project features beautifully our exclusive Castella Staple handle in brushed nickel. 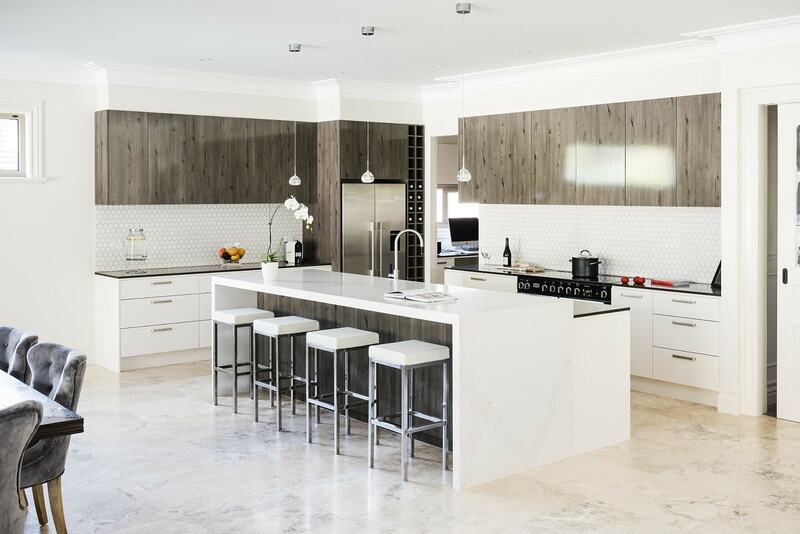 Designed & manufactured by Smith & Smith Kitchens, VIC. 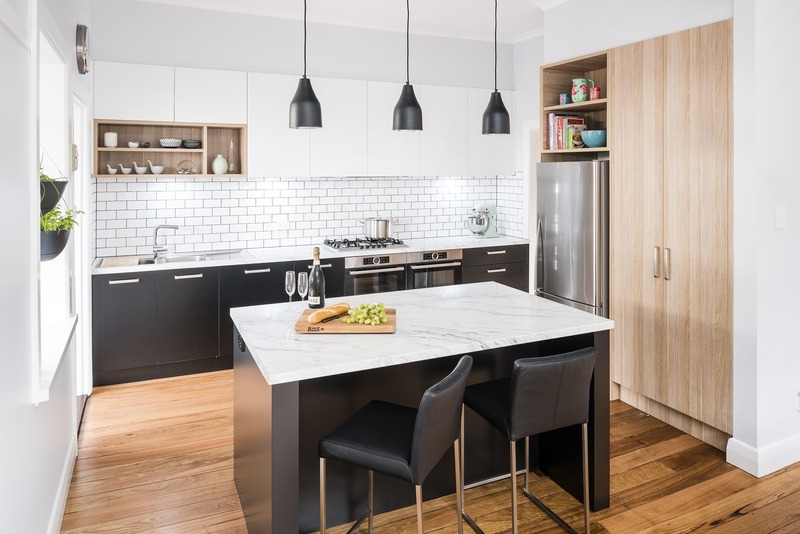 Image Credits: Designed by Laly Renehan (@lalykitchenstudio) for Smith & Smith Kitchens, VIC. About this project: This classic modern/industrial project features beautifully our Castella Vogue Handle in Matte Black. 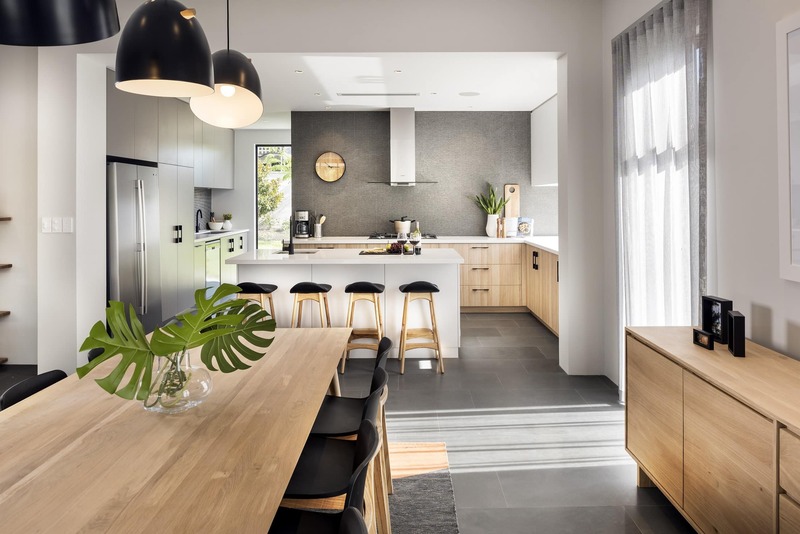 Designed by Jess O’Shea Designs for Webb & Brown-Neaves Homes. Image Credits: Webb & Brown Neaves, WA. 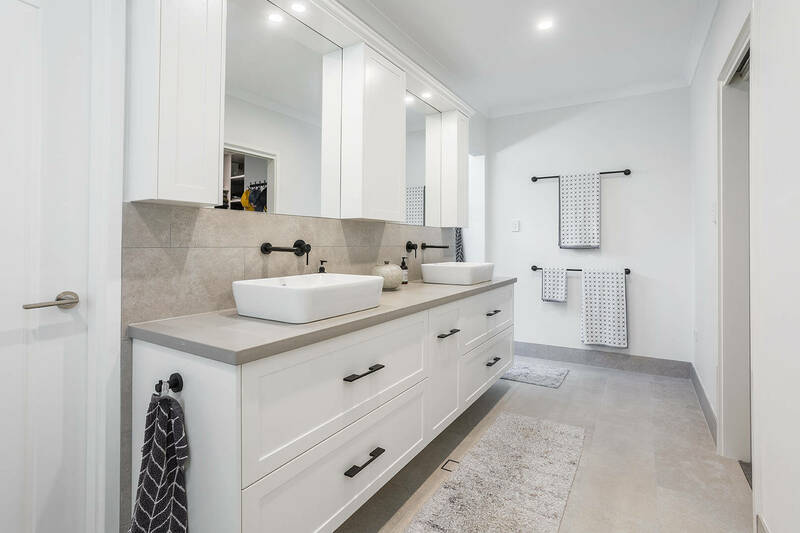 About this project: Our Castella Vogue Handle in Satin Chrome features in this warm, ultra modern home. 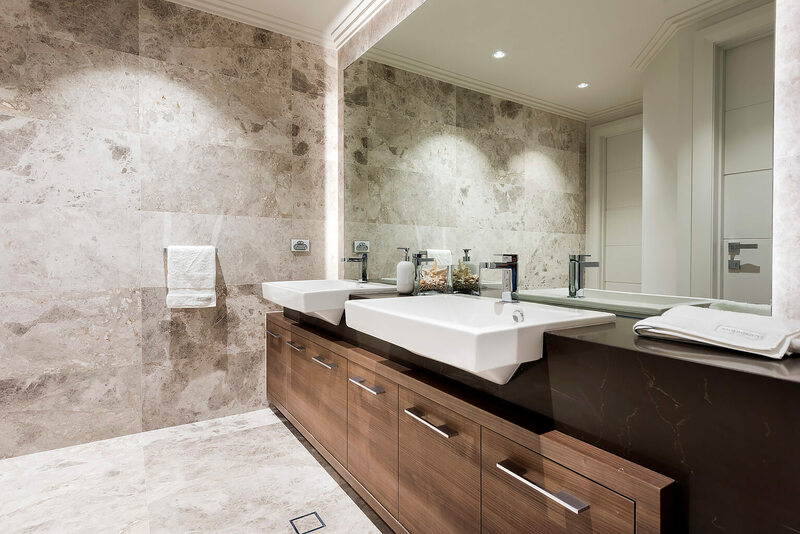 Project designed and completed by JAV Developments & International Cabinets. Image Credits: JAV Developments, WA.